The cover of Marvel Super-Heroes Special is full of interesting characters one might not expect to be in the same comic. 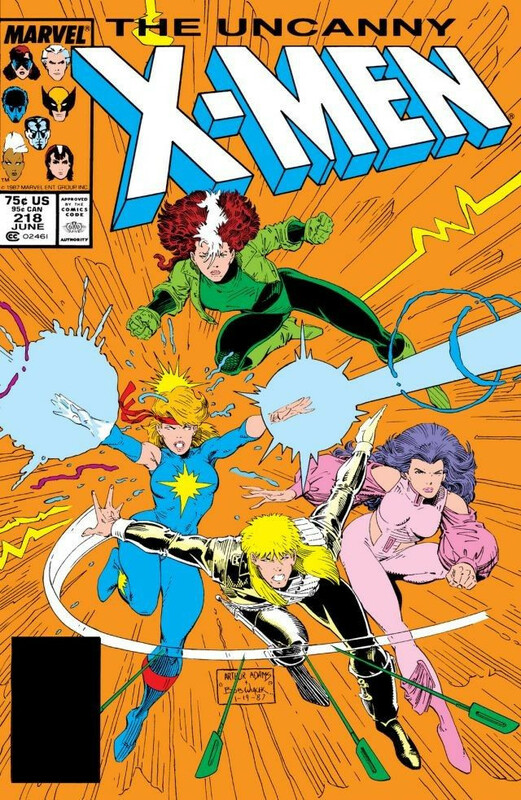 Speedball, Sabra, the Abomination and Power Pack, plus the Outback version of the X-Men?! Alright! If memory serves, the interior of this comic was nowhere as interesting as the cover led me to believe. Loving Storm’s hair though. I sometimes forget about Chris Claremont’s return to the title he made successful. This image features the X-Men in their “Revolution” outfits and lineup and boy, howdy, was it painful. Still, Adams can take a sow’s ear and turn it into a purse. Love the poses in this pileup. So fierce and bold! This preliminary piece of artwork features the X-Babies from Excalibur: Mojo Mayhem! Baby Storm’s determined face in the first panel is right on target and Dazzler is fuming a real lightshow in the second! It’s cool to see some of the faces still in the unfinished phase. More preliminary art from Adams, this time from Classic X-Men #8. It’s just not the X-Men if they don’t fight one another every now and then and I loved it when the Original 5 were pitted against the All-New, All-Different team (even if they are robots in this issue)! I like how Adams chose to block out some of the black areas in this composition. Storm’s hair is hella high in this sketch (as it should be). X-Men Annual #12 features the Australian Outback X-Men as well as the X-Babies! I think the High Evolutionary was fighting Terrax in the Savage Land too, but my memory is fuzzy about all that. This is my favorite team of X-Men next to the All-New, All-Different lineup. 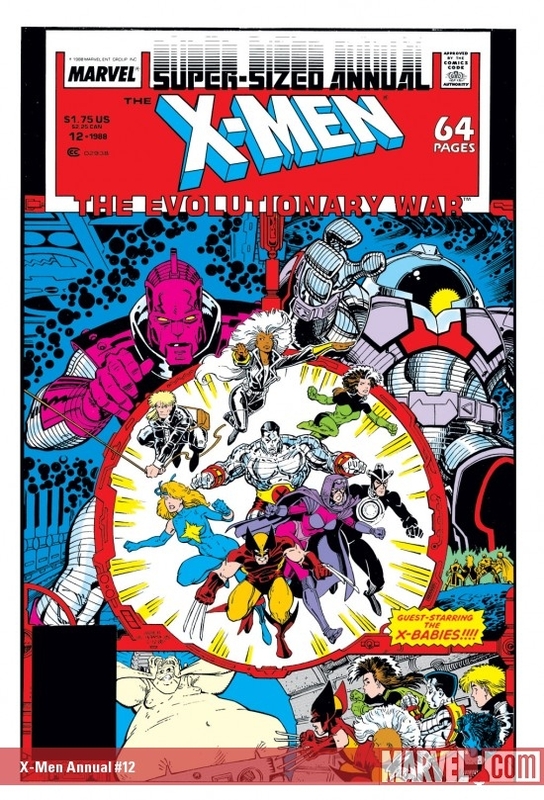 Here’s a version of the cover of Uncanny X-Men #218 drawn by Adams and inked by George Perez. The original cover was inked by Bob Wiacek. Thanks for reading this Storm Sunday! What Art Adams comics or images are your favorites? The cruel irony is that he’s the codifier for the X-Men in the 80s, but he’s also got one of the most unique, inimitable styles in all of comics. No one else draws like he does, and it’s folly to even try to emulate it. That’s true for all the greats…no one draws Phoenix like John Byrne, for example, or Nightcrawler like (the late) Dave Cockrum, Psylocke like Alan Davis, Wolverine like Bill Sienkewicz, etc. These artists all excel at drawing the whole team, but their styles lend themselves especially well to one or two characters in particular, and they become the standard by which all the other depictions are judged by.